So says the description in the iPhone App Store. 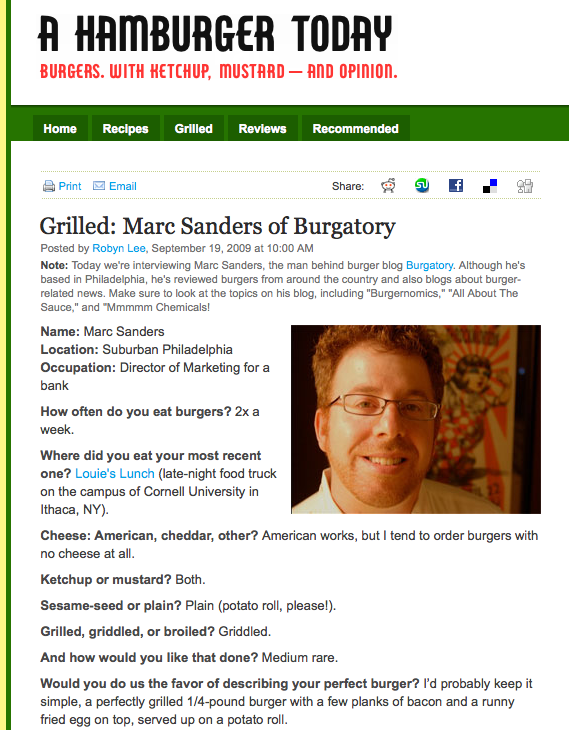 I really have no idea what is going on in this game, but lookee – its got burgers! The object is to move you red lollipop(?) 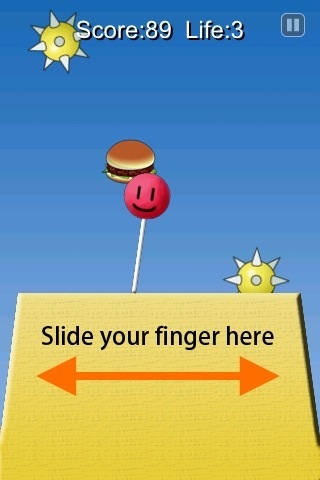 thinger left and right using your fingers on the iPhone’s screen…avoiding the bombs and hitting the burgers. Each burger you get earns you 50 bonus points. Hit a bomb or lose your balance and it’s curtains for you (only one life in this game). I guess until they release a non-flash version of Burgertime this will be as close as anyone can get to burger related game play on Apple’s wonderful creation. More info on PapiPole is available here. Oh, by the way…PapiPole is free.